Recycling is always great for the planet, but now you can make it great for Traidcraft Exchange too! Help change the future for families in the world's poorest communities though sending our partners your used, old, broken or unwanted items. They will recycle them free of charge, and send the income directly to Traidcraft. You can recycle your old ink cartridges through our partner, the Recycling Factory. Simply click on the link below and follow the directions provided - it's quick and easy, and great for the planet and Traidcraft Exchange! The recycling scheme is completely free of charge and 100% of the value of all inkjet cartridges successfully recycled will be donated to Traidcraft Exchange. 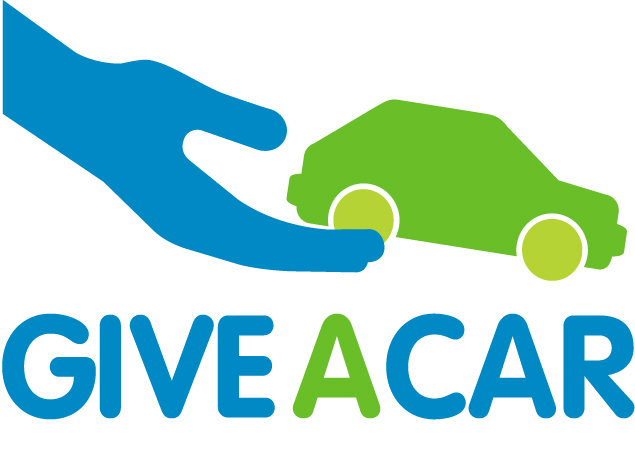 If you have a car, motorbike or other vehicle that you would like to dispose of, Giveacar will arrange collection of the item at no cost to you.They provide a FREE service which is available throughout the UK. Depending on the age and condition of the vehicle, Giveacar will either recycle it at a green facility, or send it to a salvage auction. If you have any old, broken or unwanted jewellery (snapped chains and odd earrings are ideal!) or any old/foreign banknotes cluttering up your drawers - you can recycle them at no cost to you and you’ll be making cash to go towards our life-changing development projects in East Africa and Asia. Our partners at Recycling for Good Causes will reuse and recycle the jewellery, giving proceeds to Traidcraft Exchange and saving precious raw materials at the same time! There are two ways you can do this. Call 0800 633 5323 and you can request as many envelopes as you'd like - why not hand them round to your neighbours, friends and family? Or use your own envelope or jiffy bag (No bigger than A5 in size) and post free of charge by printing out the freepost label below and attaching to your envelope. For advice on recycling for Traidcraft Exchange please call 0800 633 5323. Thank you for your support.